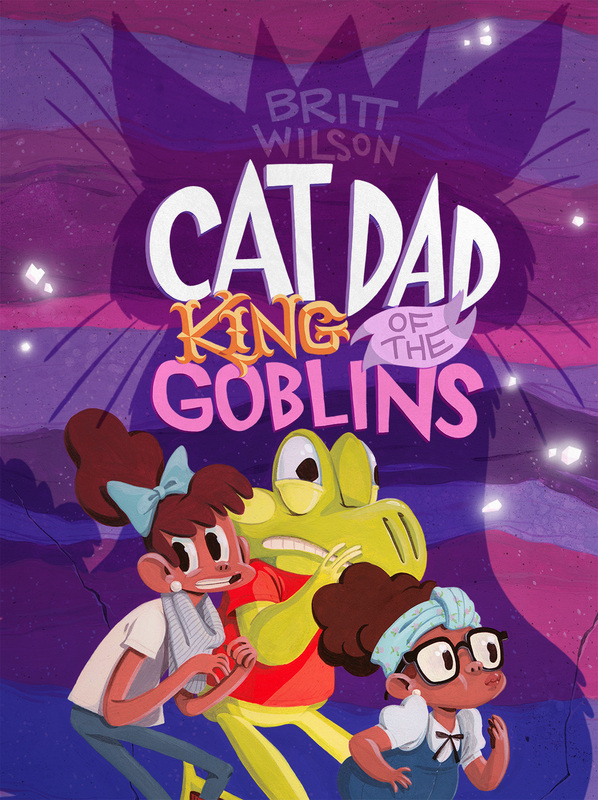 CAT DAD, KING of the GOBLINS, by Britt Wilson. 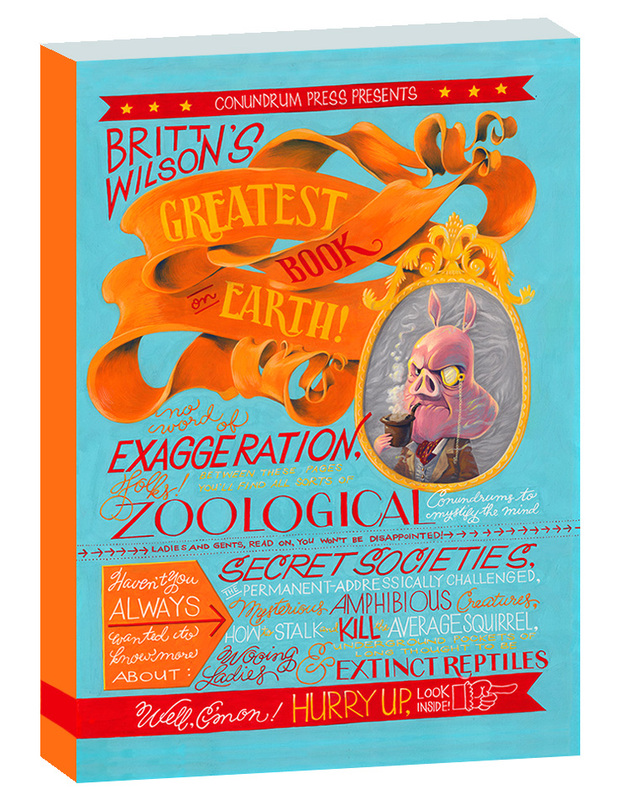 Released September 2014 with Koyama Press. 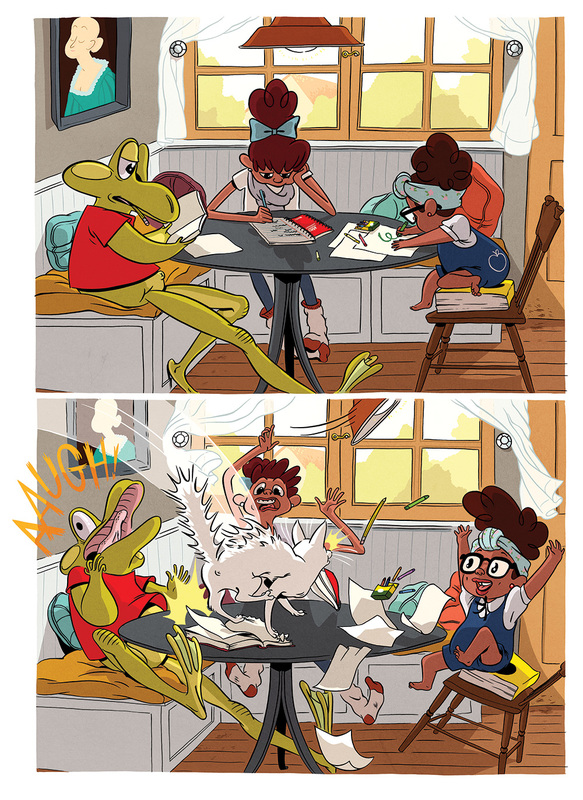 A supporting comic I illustrated, written by Kent Osborne and Dylan Haggerty that appeared in Boom! 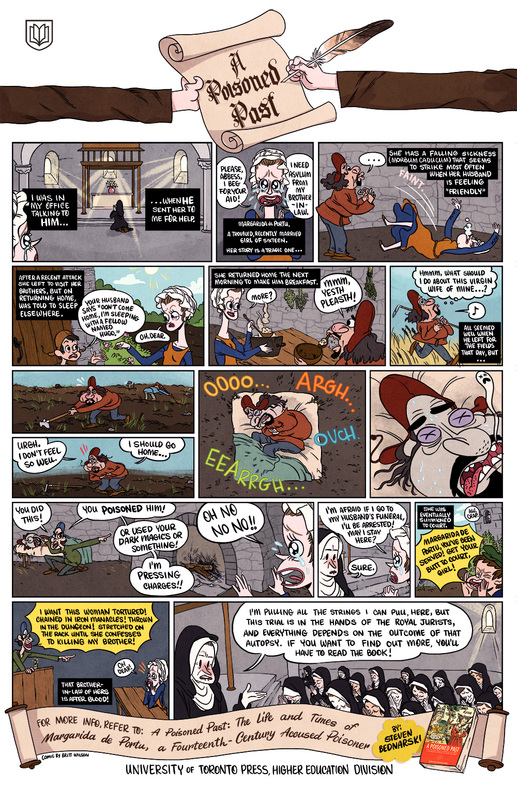 Studio's Banana Guard Academy #1, 2014. 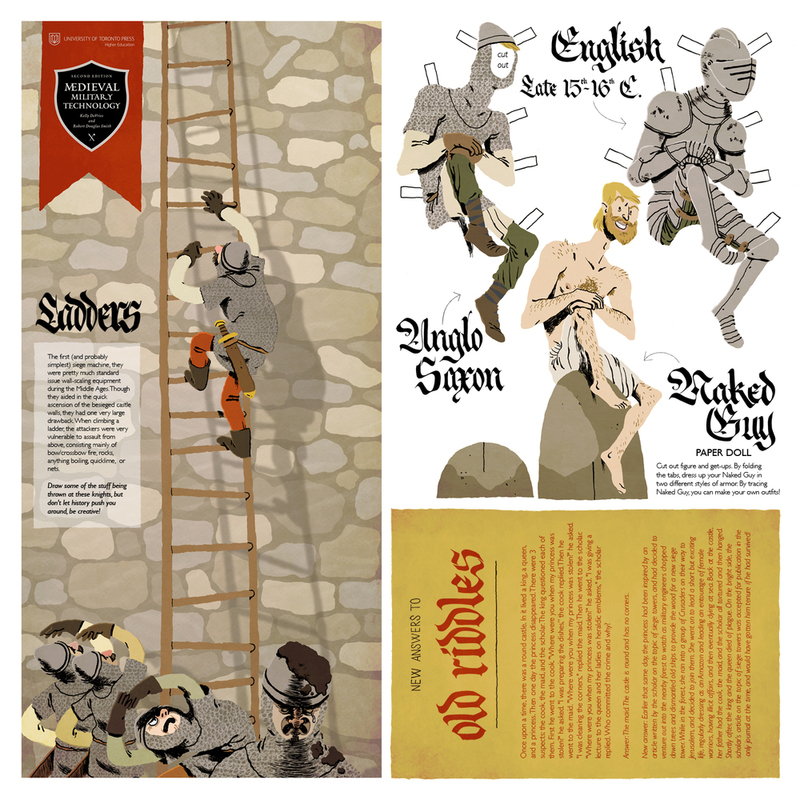 A series of single page comics and activity pages created annually for University of Toronto Press Education Division, promoting textbooks on Viking and Medieval history.